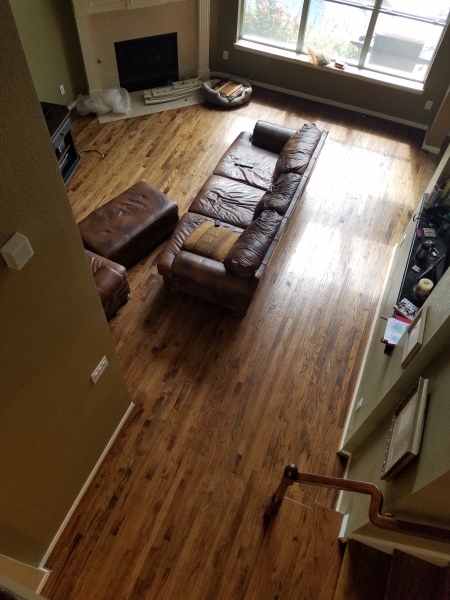 I had a hardwood floor damaged by water. 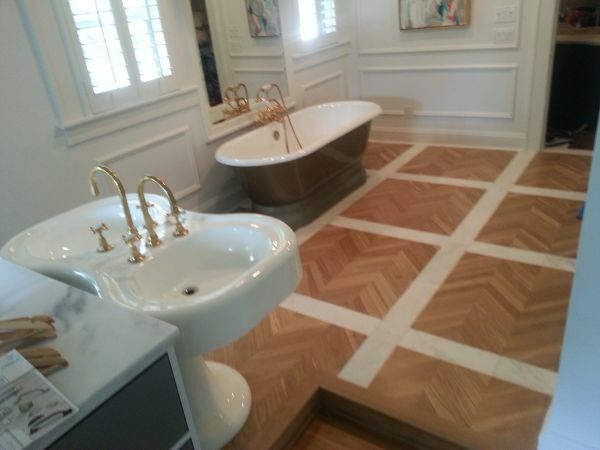 Due to the pattern the original floor was done and the type of hardwood, I called over 20 installers and flooring companies and Roy Kelley, the owner, was the only one that had the experience to take this. Literally, everyone else either said It was too hard or had a variety of other reasons why they didn't want to tackle it. Roy and his team came out as promised and did an incredible job. My floor looks like the day the builder installed it. As you can tell, I was extremely pleased with his service. 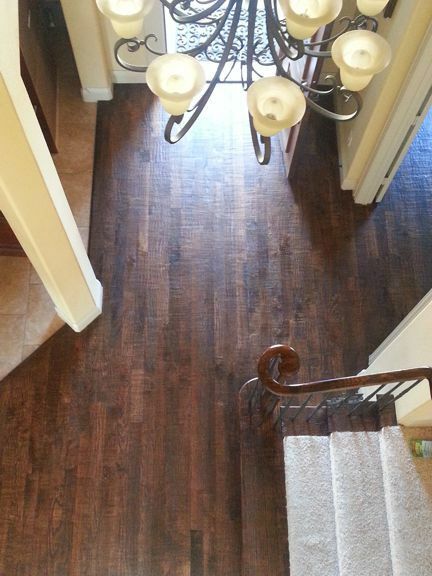 I would highly recommend him for any of your flooring needs without hesitation. Once the job was started, there was daily progress until the job was completed. Roy always arrived on time, or phoned if he was running a little late. It is obvious that he takes a great deal of pride in what he does and wants his customers to be satisfied with the work. He is very fair and honest with his price as well. We hope to do more business with him and his company in the future. This was by far the best investment I have made in this house to date. 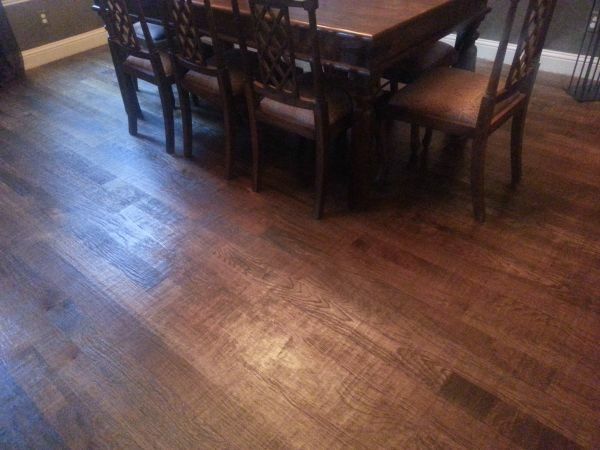 I cannot thank Kelly Hardwood enough for turning my house into what feels like a brand new home again. I will definitely use them again in the future and would recommend them to anybody. 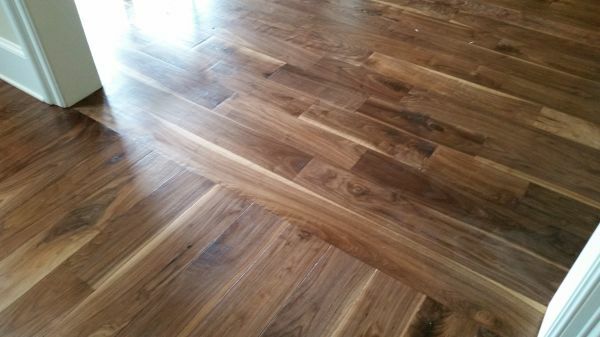 Roy knows more about wood floors than any of the other companies I had out. 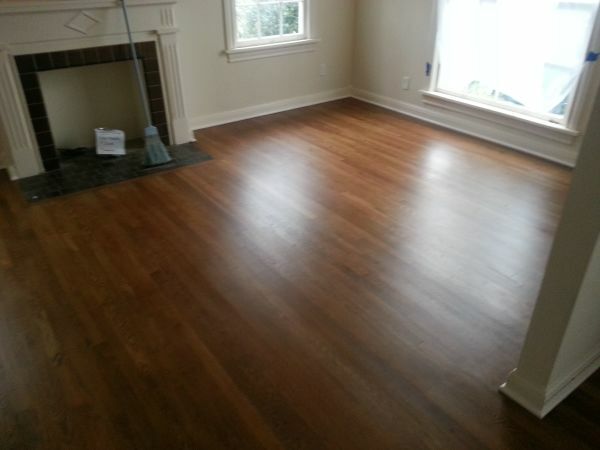 HE was the only one willing to refinish rather than replace - which saved me THOUSANDS of dollars. 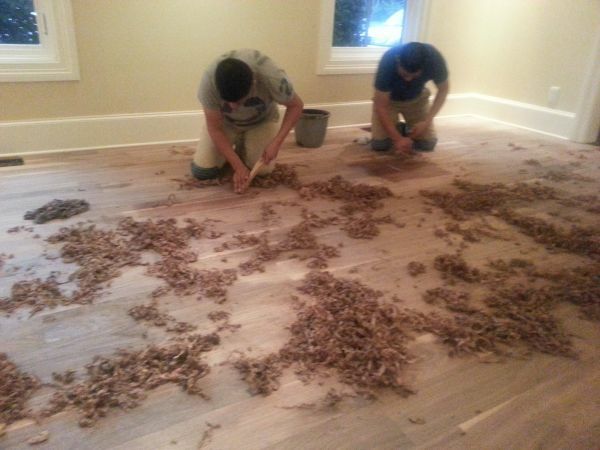 The floors look beautiful - better than before the damage. He even made the replacemnent pieces and took some up out of closets to get an even finish. 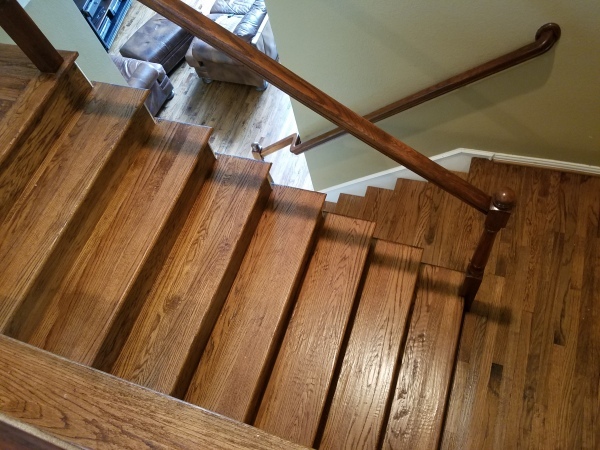 Roy and his team at Kelly Hardwood Floors gave service and quality far above our expectations, for a very reasonable price. I can't say enough about the excellent work and professionalism of this company. Would recommend them to anyone. What sold me was his knowledge of older homes' construction. 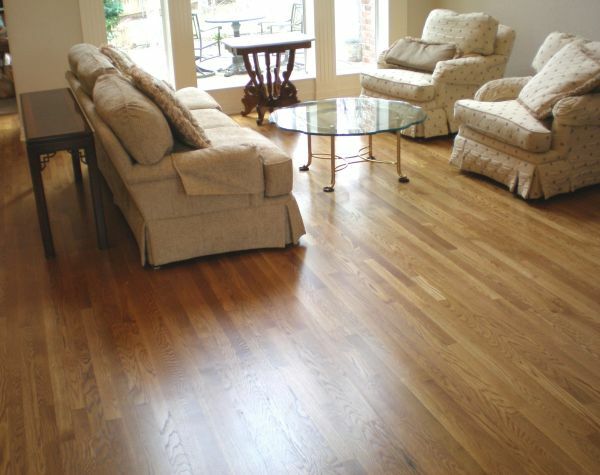 His family has three generations of hardwood flooring expertise. 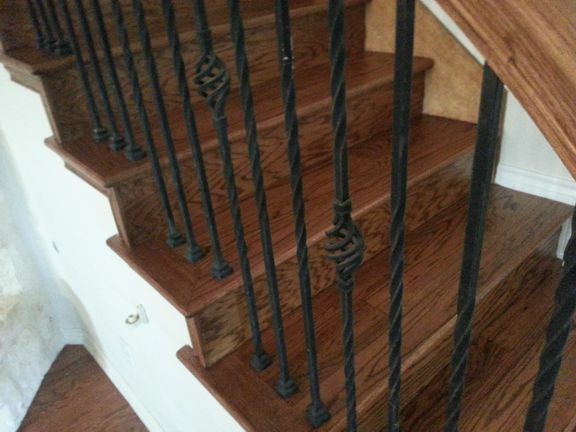 He noted some quirks in my 100 year old house that the others did not notice. When it is time to refinish my second floor, I will definitely hire him again.